Frogbox works with partners in Toronto, Richmond Hill, Markham, Scarborough, Vaughn, Mississauga, Milton, Brampton to reduce the stress of moving on our customers and the planet. Moving companies, Realtors, Property Managers, Home Staging, Storage and more can all partner with Frogbox. If you’d like to partner with Frogbox contact us here. 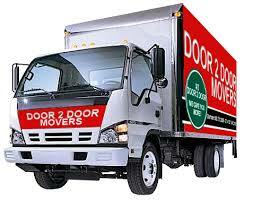 We are a full service relocation company specializing in both residential and office moves, local or long distance. Our moving teams are always polite, prompt and prepared for any challenge that comes our way. Our rates are affordable and Moving Seniors with a Smile Inc. can help alleviate a whole lot of stress for everyone involved. 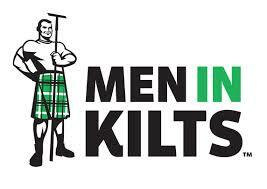 We are bonded and insured and can customize our range of services to meet your individual needs. The Art of Moving® Trusting other people to carefully handle all of your worldly possessions, memories or your company’s property is a big decision. At Premiere Van Lines, The Art of Moving® is about earning your trust by delivering a higher level of service and the reassurance that your property is safe and sound with us. 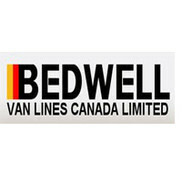 With over 1000 employees in 16 key markets across the country, Premiere Van lines is one of Canada’s most diversified and experienced moving companies. And as an Atlas Agent, we guarantee best practices, worldwide from start to finish from our independently owned and operated locations. In 50 years, we’ve moved just about everything, just about everywhere you can imagine. 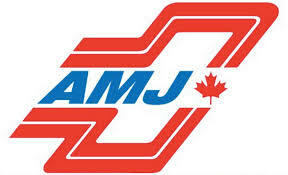 And over those 50 years, we’ve continued to raise the bar in the moving industry. We’re committed to ensuring your move is a masterpiece. 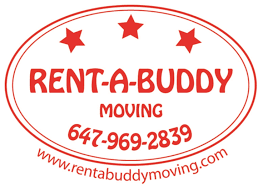 An award winning moving company with amazing movers offering a variety of moving services. 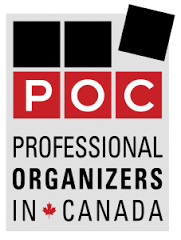 Professional Organizers are individuals who create customized solutions to increase the efficiency of any home, office or individual. 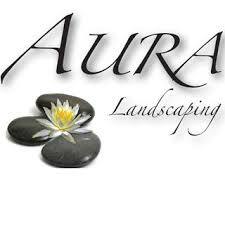 For over 15 years, Aura Landscaping has been committed to creating outdoor spaces that illuminate your soul. 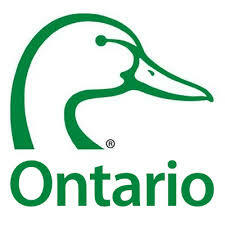 We are proud members of Landscape Ontario and with that membership are bound by a strict code of ethics, principles and standards. 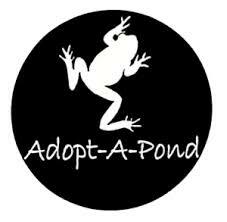 The Adopt-A-Pond Wetland Conservation Programme provides teachers, students and community groups with information resources and educational opportunities to conserve, restore and create wetland habitats. Yoga is a great way to relieve the stress of moving! iam yoga is yoga studio specializing in varied yoga flow and pilates classes practiced in a heated room. At iam yoga we recognize that a hot yoga practice is an excellent way to detoxify, strengthen and tone the body as well as all of its systems, so that the body itself becomes the best possible vessel from where we can begin to practice and cultivate stillness, non-reactivity and tranquility of the mind. 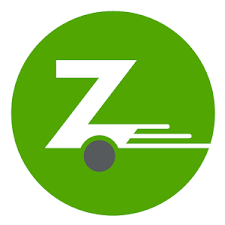 Zipcar, the world’s leading car-sharing service with 30+ models of self serve vehicles making it easy to rent by the hour or day. Rates include gas, insurance & 200km. 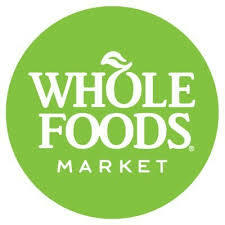 Use Coupon code: FROGBOX to get $75 FREE driving credit when you sign up! Ducks Unlimited conserves, restores and manages wetlands and associated habitats for North America’s waterfowl. These habitats also benefit other wildlife and people.